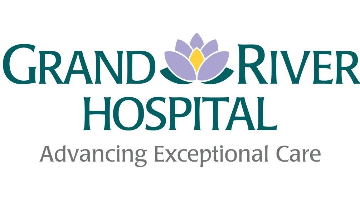 Grand River Hospital and St. Mary’s General Hospital are jointly recruiting for one full time Plastic Surgeon to fill an upcoming vacancy in July 2019 in the Kitchener-Waterloo area. As the largest central community in one of Canada’s fastest growing regions, Kitchener-Waterloo offers the very best of multicultural, large urban centre living and vibrant city life with the warmth and tight-knit community associated with smaller towns. The candidate must be eligible for independent practice licensure with the College of Physicians and Surgeons of Ontario, and hold certification by the Royal College of Physicians and Surgeons of Canada in Plastic Surgery.